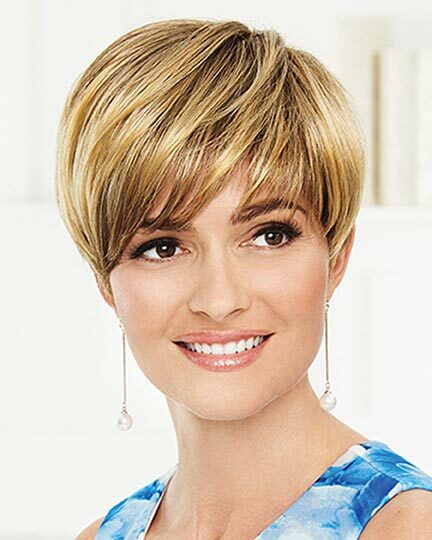 Availability: Free Shipping in the US - So Stylish arrives in about a week. 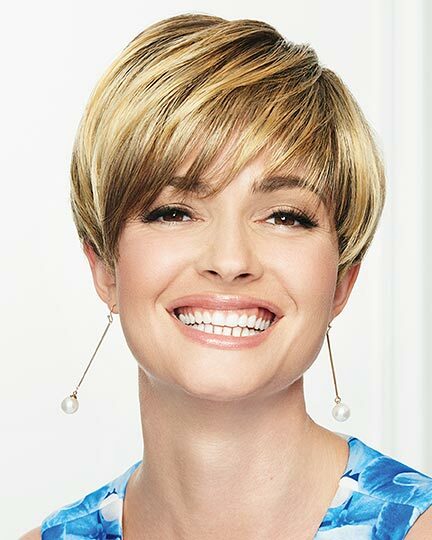 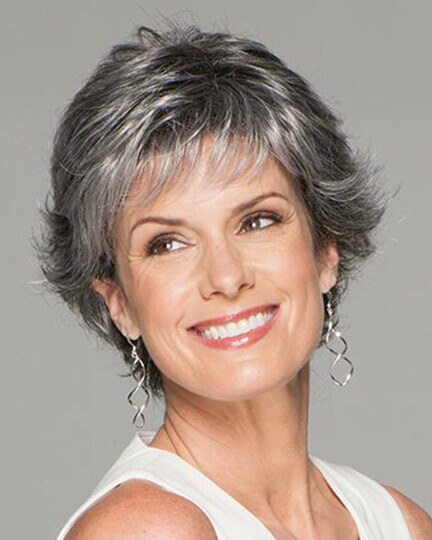 Front: 4.5", Crown: 5.5", Side: 2.5", Back: 3.5", Nape: 1.75"
So Stylish by Gabor is a short boy cut with a fully layered front and crown giving way to tapered sides and nape. 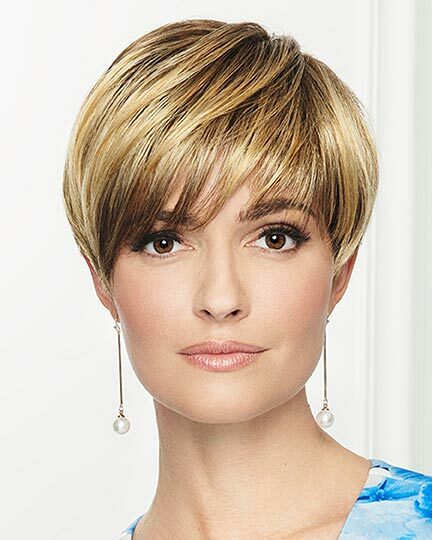 Longer lengths on the So Stylish top can be worn sleekly smooth or tousled for a touch of whimsy, while the shorter sides and nape area present a polished, refined edge. 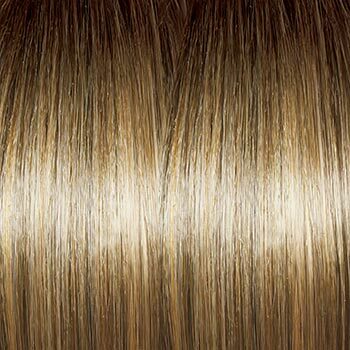 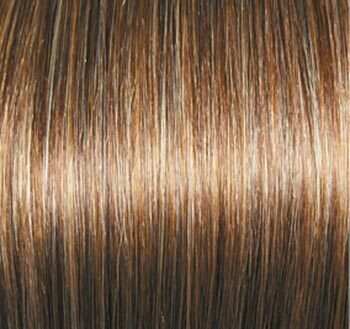 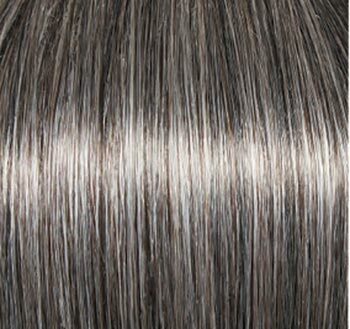 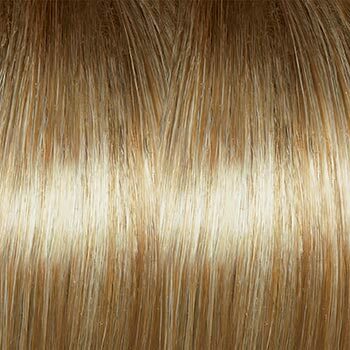 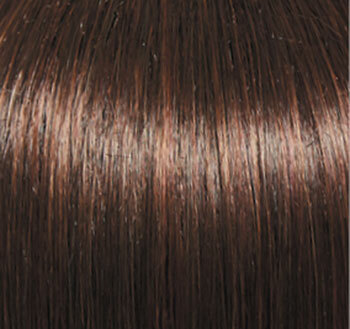 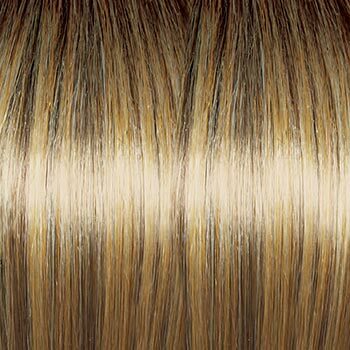 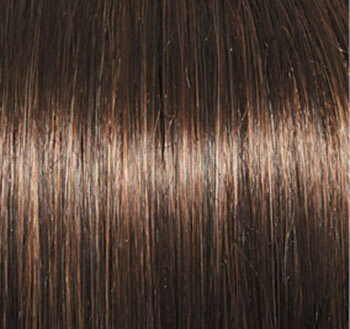 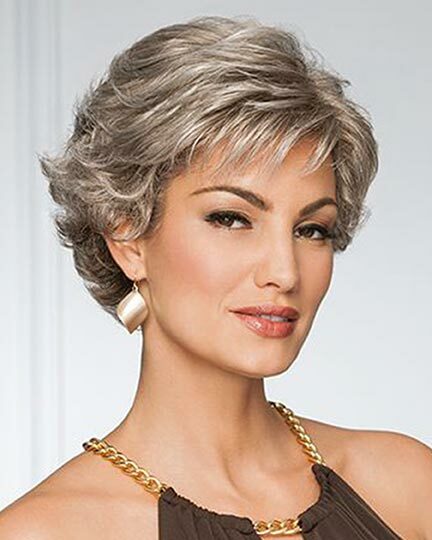 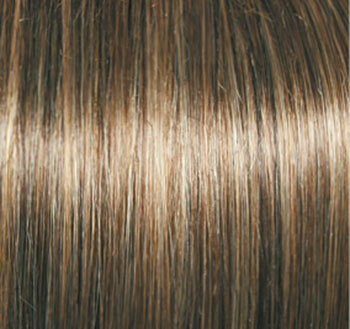 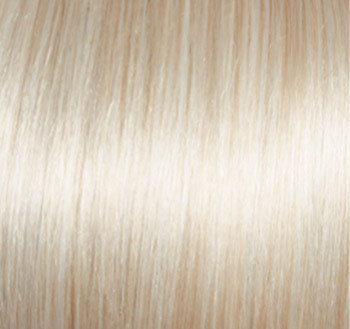 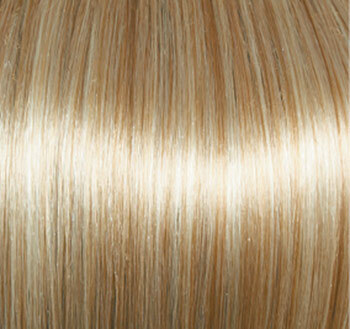 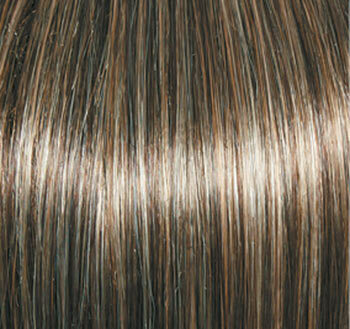 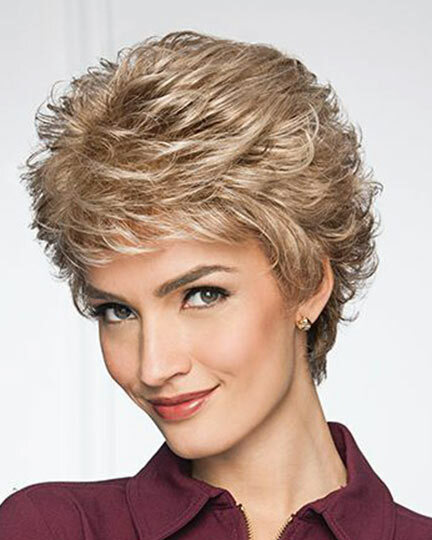 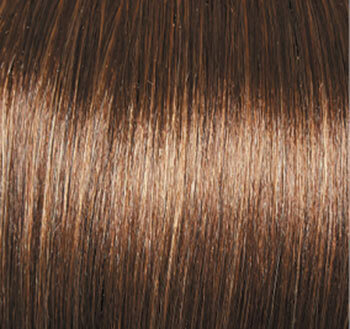 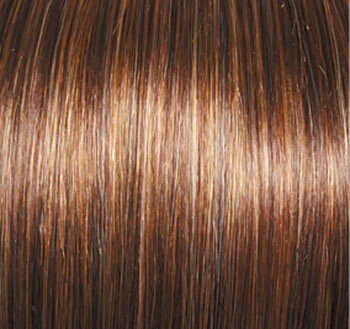 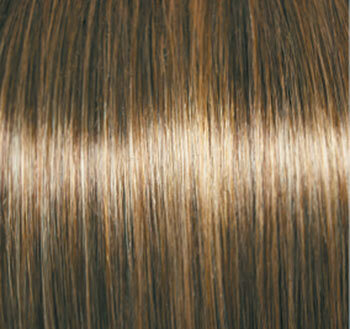 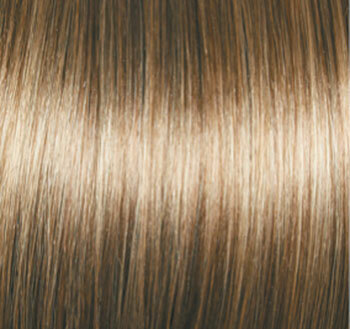 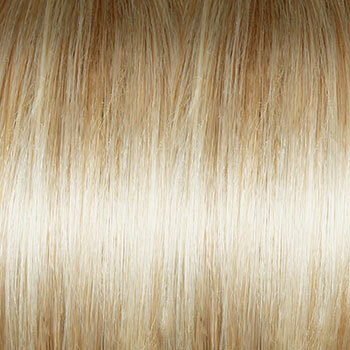 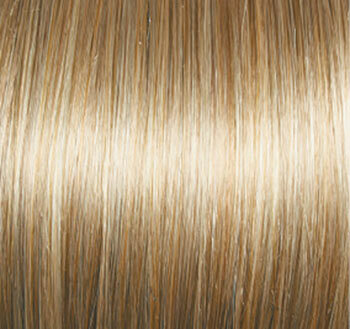 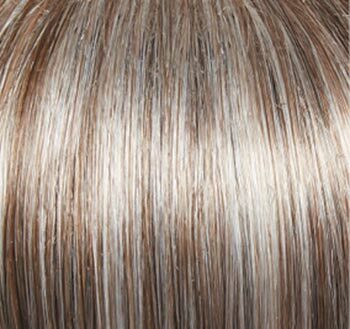 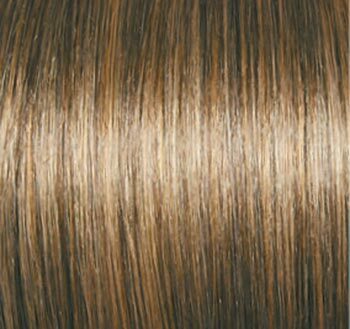 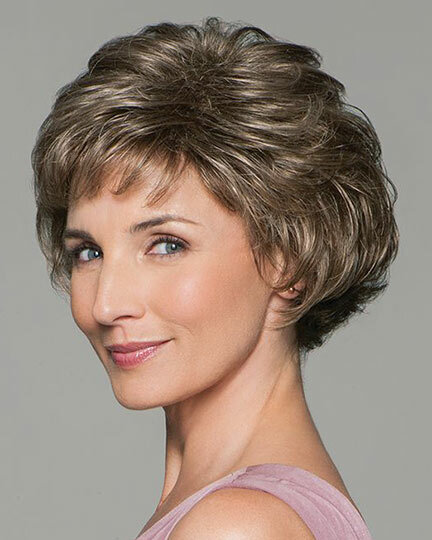 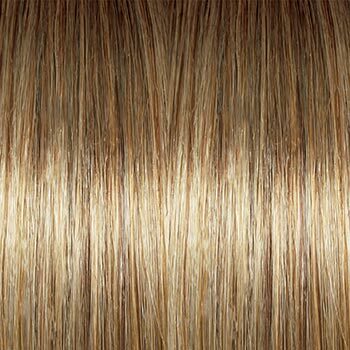 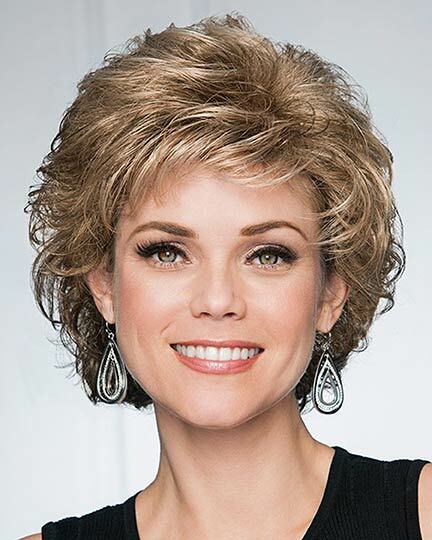 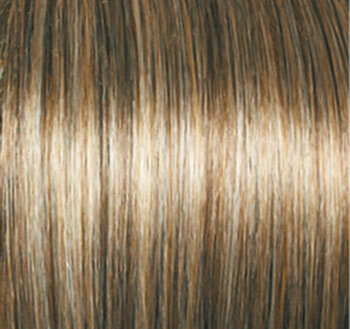 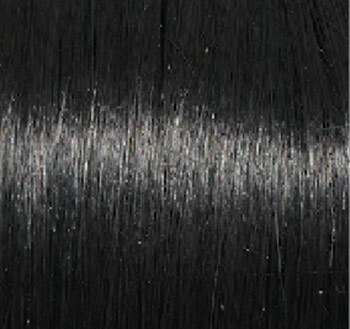 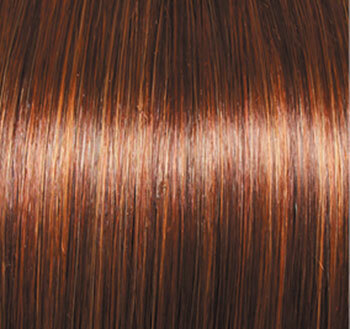 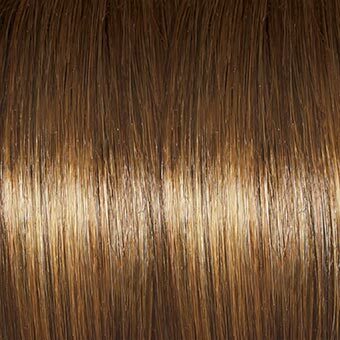 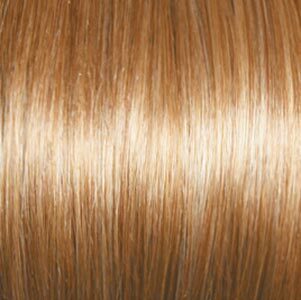 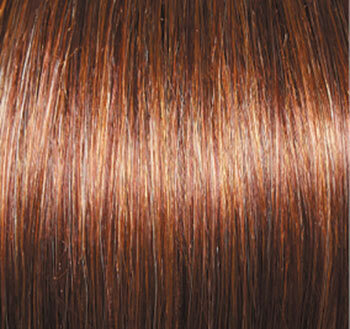 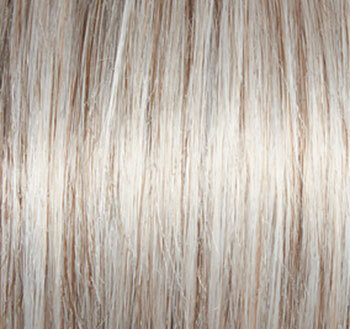 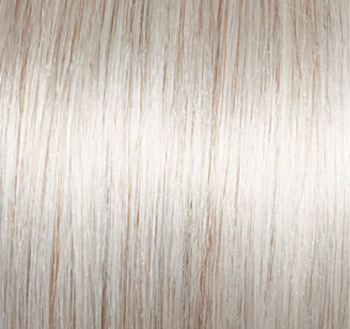 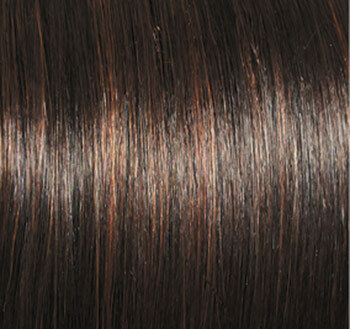 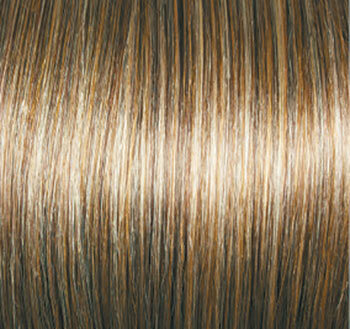 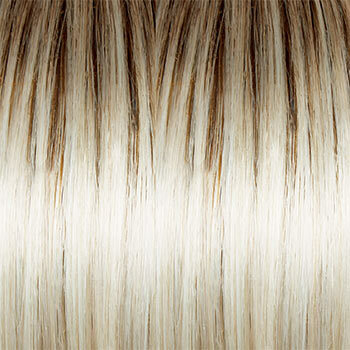 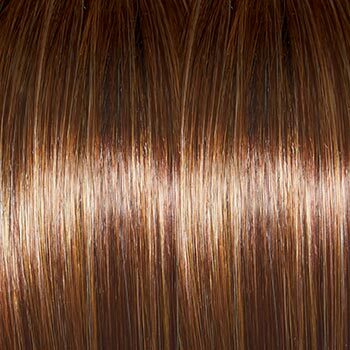 The So Stylish wig weighs 70.9 grams. 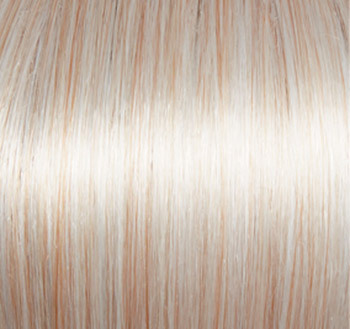 There are 35 colors available for So Stylish. 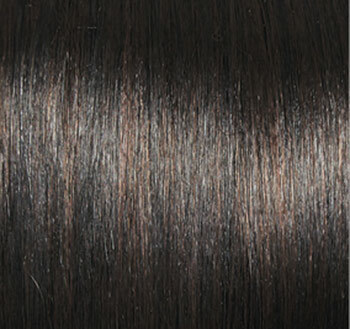 To Buy So Stylish, Click On A Small Swatch Below. 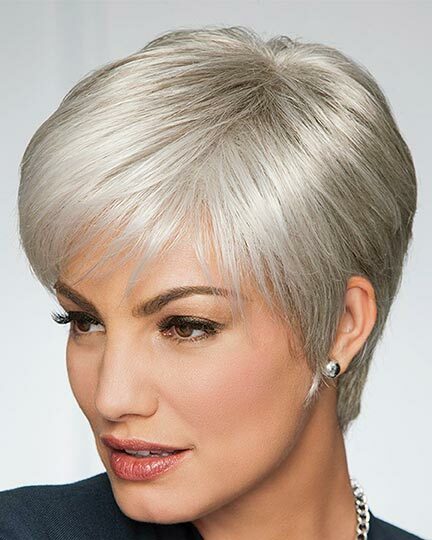 If you would like to discover other products that share some of So Stylish's qualities try the links below.